GS drops a new single available "Goldmine Freestyle". The song debunks the idea that fulfillment is found in money, status, or power. The I'M DOIN JESUS CEO is doing the opposite of the world and being more influential in a positive way. 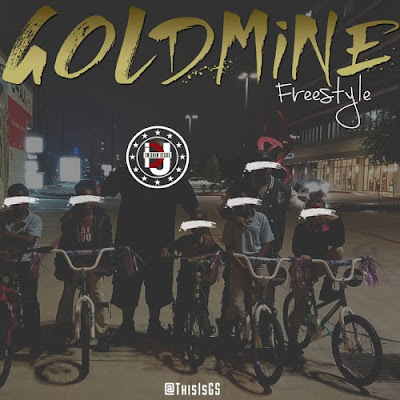 "Goldmine Freestyle" is available for free download.